This week on #indiechat Mercy Pilkington (@AuthorOptions) will be our guest. Mercy Pilkington will be sharing tips on how authors can get press for their books. Hope to see you there! 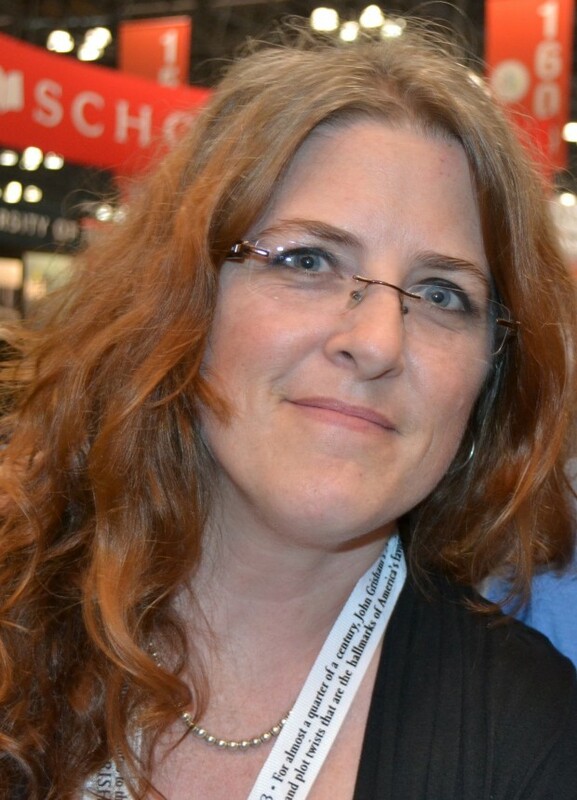 Kate Tilton (@K8Tilton) will be hosting from the @BiblioCrunch Twitter account. Bring your questions!